With so many parts associated with a garage door operation something is bound to give you trouble eventually. 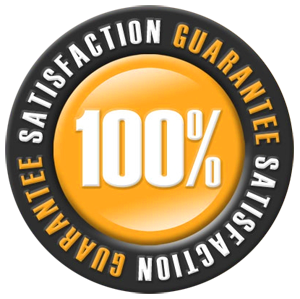 Most of these problems can be avoided through the utilization of a routine maintenance program, but nevertheless our experts at Garage Door Repair Surrey are ready to provide excellent service at the drop of a hat. One of the most common problems we encounter requires our utmost patience and attention to detail; the torsion spring. You will inevitably find two types of springs being utilized for a garage door system. Some use extension springs which are mounted evenly on each side of the door. The other type is the torsion spring which is mounted directly above the garage entrance. We provide superior garage door torsion spring replacement and replace garage door extension springs as well. Installing or replacing these parts is always a challenge. You don’t want to be close to one of these units if they snap back in your direction. The garage door torsion spring replacement cost is not that bad if we need to replace them and it is really best to be safe than sorry. When these parts break they don’t just stop your doors from working they also make them unsafe. Our Surrey Garage Door Repair crew will take the appropriate measures to make sure your springs are up to the job. 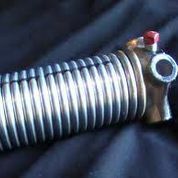 We do our very best to provide repairs on the torsion spring, but quite often we need to replace them. When we do provide garage door torsion spring repair we always look for the solution that works out better for our customers. When you encounter problems with your garage door torsion springs in Surrey, BC don’t attempt to fix them on your own. 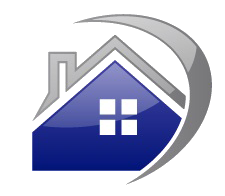 Let our professionals provide the service safely and precisely.